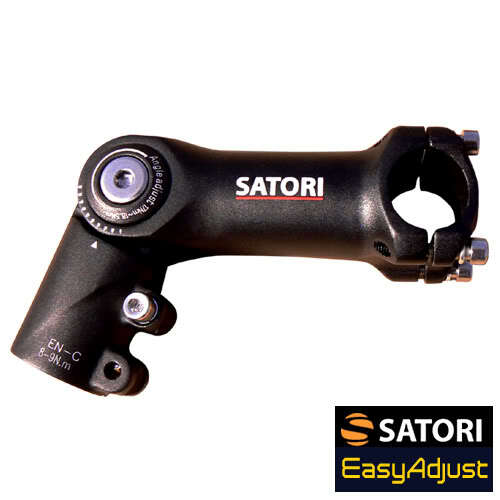 The Satori Heads-Up Adjustable Stem is another fine product from the Satori brand name. Made from 3D forged alloy, that has been skillfully CNC machined by craftsman to produce this fine finished product. It is fully adjustable from 0-90 degrees.